another coin in the fountain: London Temple! 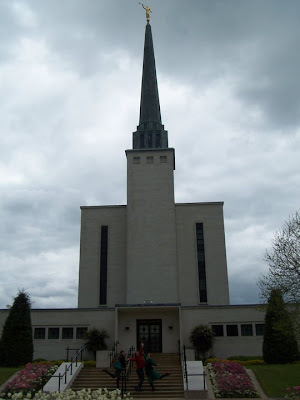 Went to the London Temple with my class yesterday. It was great as always. Beautiful. It's just great to see how the church really is the same no matter where you go on this earth!